An all-star gathering of musical luminaries bring their warmest performances to these 16 acoustic renditions of classic Beatles songs! SKU: 2232. Categories: Audio CD, Purple Pyramid, Rock. 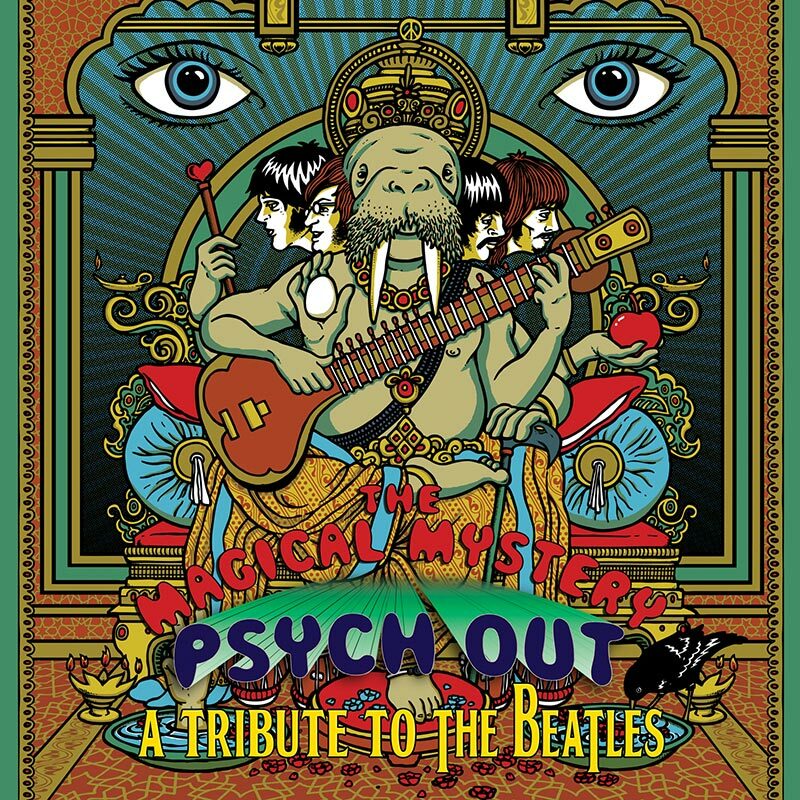 Includes heartfelt and inviting contributions by Heart’s Ann Wilson, Todd Rundgren, Asia’s John Wetton, Judy Collins, KC of KC & The Sunshine Band, and a very special appearance by Jack Bruce, his final recorded perforamnce! 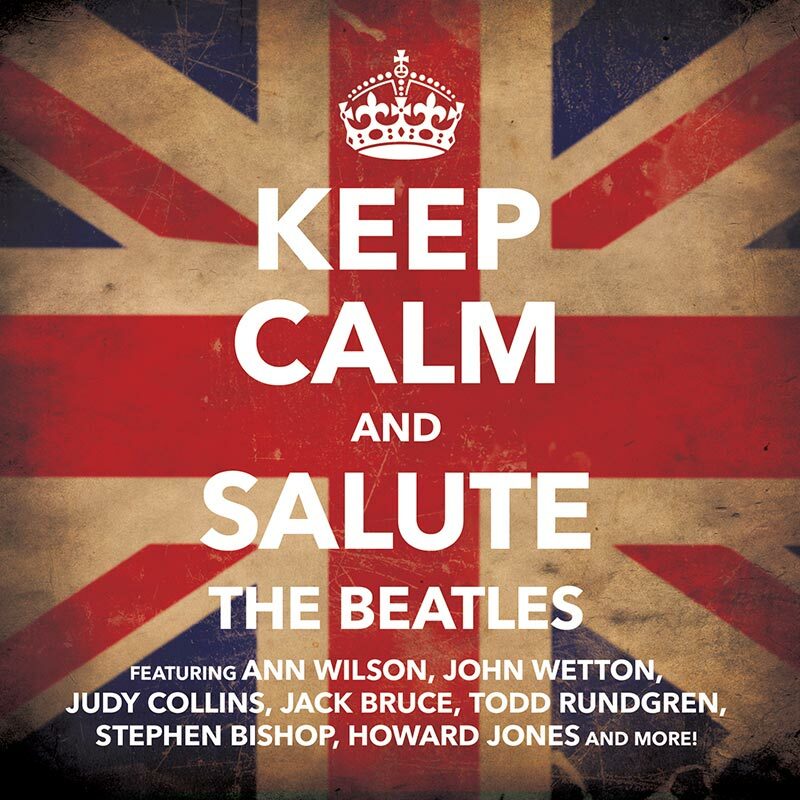 Features Elegant and emotional arrangements of such well-known hits as “Eleanor Rigby,” “Hide Your Love Away,” “Let It Be,” “Yesterday” and more!